With 15 regional subsidiaries and sales offices in more than 19 countries, Interhome is one of the largest providers of holiday apartments and villas headquartered in Europe. They offer over 40,000 vacation rentals in 32 countries. Interhome was founded in 1965 and has decades of experience in the home rental industry to look back on. It is a subsidiary of the Hotelplan Group, which is part of the Migros Corporation. In 2013, the Hotelplan Group acquired Inter Chalet, Germany’s leading specialist provider of vacation rental homes. 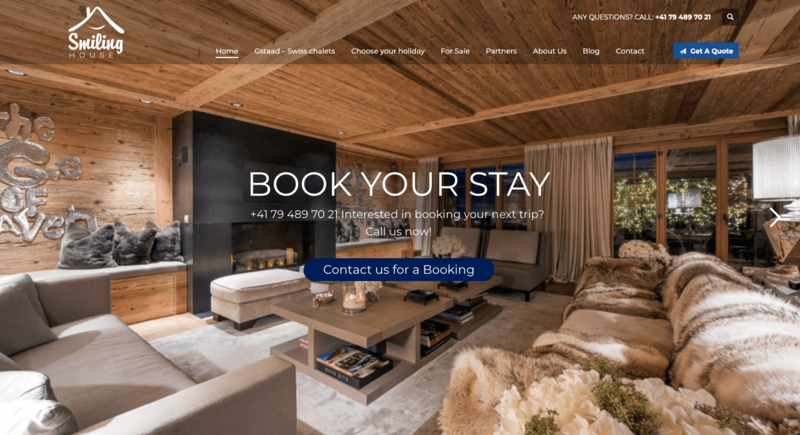 onefinestay, a hospitality company that offers high-end homes with personal service, made the news in 2016 when it was acquired for $170 million by Accor. Since then, they’ve opened new city destinations, such as Sydney and Florence. They offer a complete service to guests and homeowners — from the marketing to top of the line ground services (cleaning, management and maintenance) in each of their City Collection locations. Based in Portland, Oregon, Vacasa professionally manages more than 10,000 vacation homes all around the world, in 20 US states and 15 countries (in Central and South America, Caribbean, Europe and South Africa). In July 2018, Vacasa launched Vacasa Real Estate to support buyers and sellers of vacation rentals, and in October, they acquired Oasis Collections, a short-term rental company previously owned in part by Hyatt Hotels Corp.
Vacasa also works with local organisations to promote tourism and economic growth in the different communities they operate in. Airsorted provides premium management of Airbnb properties. They cover everything from property listing and search optimisation to professional cleaning, guest communication and performance improvement. The company was founded in 2015 and now manages over 4,000 rentals in 29 cities across 14 countries. 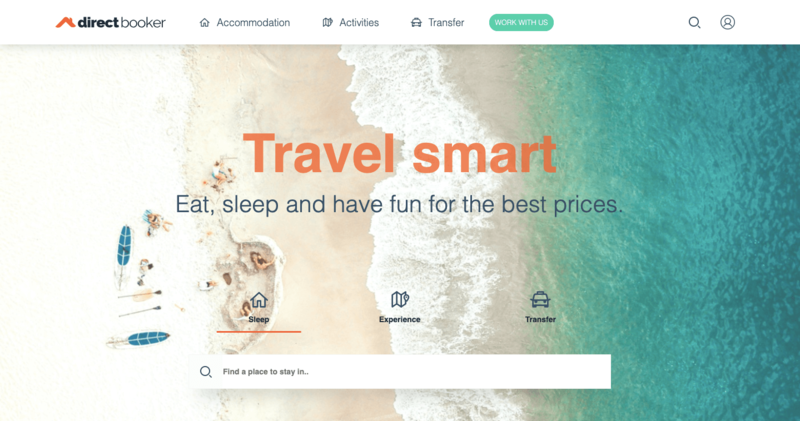 In January 2019, Airsorted acquired Dubai-based Sama Sama Holiday Homes. Awaze is the largest managed vacation rentals and holiday resorts business in Europe. 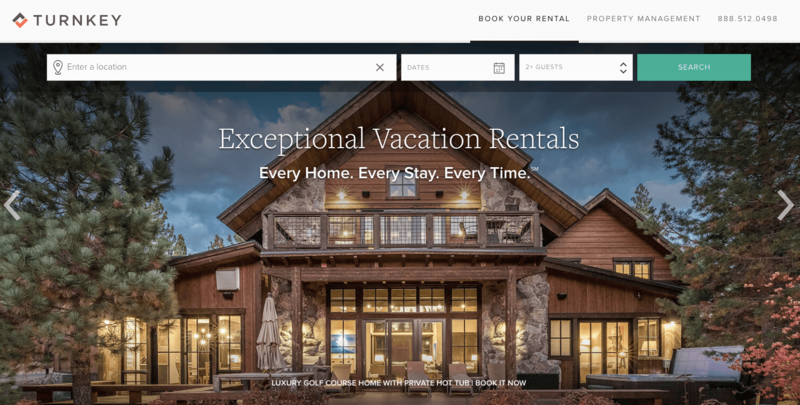 Their portfolio includes leading brands such as cottages.com, Hoseasons, James Villa Holidays, Landal GreenParks and Novasol, which were previously owned by Wyndham Worldwide before being sold to Platinum Equity in May 2018. 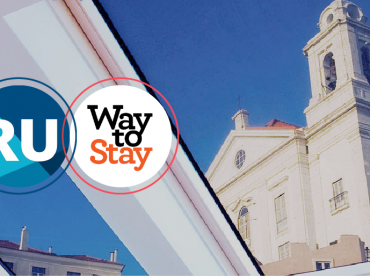 Awaze manages 110,000 accommodations in 36 countries, and 8 million travellers put their trust in them each year. Most of their properties are apartments and holiday homes outside of urban areas. They pride themselves on offering a wide, international reach and providing local expertise and support at the same time. Sykes Cottages is an agency that has been working with holiday rentals for 25 years. They have over 22,000 rentals in the UK and Ireland. They offer a wide range of options for owners, from marketing packs to full property management and cleaning services. Original Cottages works with local agencies who manage and let their holiday properties across the UK. They offer high-quality self-catering accommodation and draw together cottages from a family of 25 local brands. The Original Cottages’ founding brand Norfolk Country Cottages was established in 1992 and has been creating and acquiring local agencies ever since. 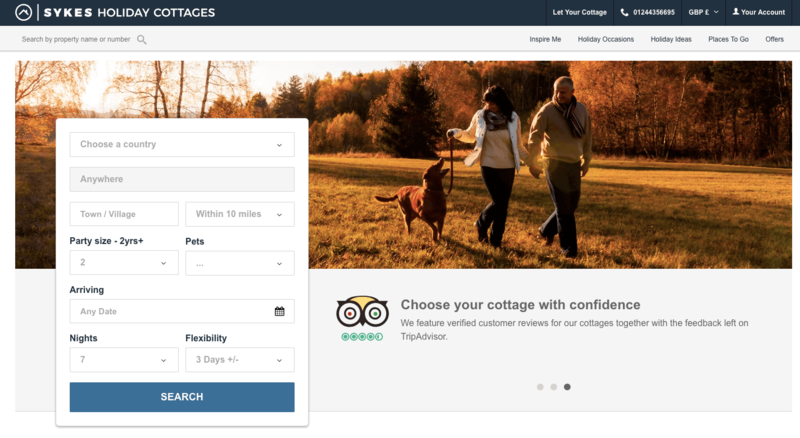 Original Cottages was rebranded from Cottage Holidays in 2017 and reported a 41% increase in bookings in 2018. 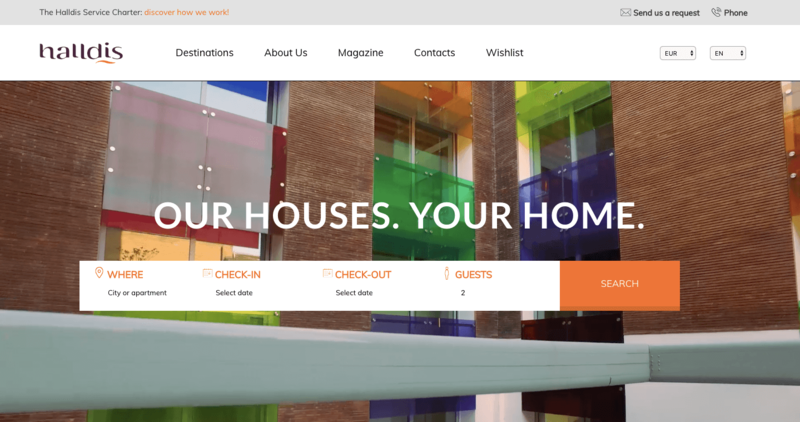 HostMaker provides an easy-to-use, end-to-end service for homeowners that includes services such as creating the profile and listing for the property, professional photography, guest communication, interior design, housekeeping, maintenance, etc. The business was launched in 2014 and has been rapidly growing since then. They currently work with 2,500 homeowners in 9 cities (8 European cities plus Bangkok), across 6 countries. Veeve has been operating since 2011 and has over 2,000 hand-picked, characterful family homes, townhouses, apartments and penthouses in London, Paris and Los Angeles. They offer full-service management, professional housekeeping and a 24/7 customer care team for guests. Halldis has more than 30 years of experience in the short-term rental market. They select apartments in the most exclusive areas of popular destinations in Italy and Europe, as well as unexplored villages. Furthermore, to serve outbound Chinese travellers, they have a dedicated website hosted in China. GuestReady is the number one property management service for vacation rentals in London. They manage a large portfolio of luxury vacation rentals and provide a myriad of services including listing creation, professional photography, 24/7 concierge service, guest communication, key exchange, price optimisation, property maintenance, etc. GuestReady was founded in late 2016. They are constantly growing their inventory of vacation rentals and are soon to open new locations. Currently, they manage properties in the UK, France, UAE, Portugal, Malaysia and Hong Kong. In April 2019, GuestReady acquired BnbLord, another large property manager, expanding their portfolio with 1,100 properties. 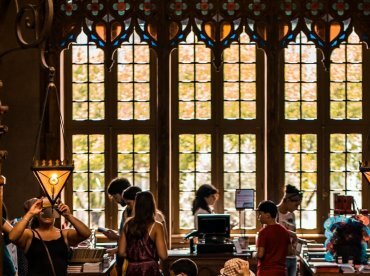 Evolve has 10,000 homeowners on their books, and has hosted more than 1 million guests at over 500 destinations in the USA, Canada, Mexico and the Caribbean. They keep marketing and guest support in-house but outsource housekeeping and maintenance to trusted local partners. In 2018, Evolve acquired Everbooked, a dynamic pricing platform for the short-term rental industry. TurnKey Vacation Rentals offer full-service vacation rental property management, with a 24/7 local team and proprietary technologies. The company was launched in 2012 and has grown into one of the biggest property managers in the US. Sonder, founded in 2012, manages a variety of nightly rentals that have the consistency and quality of a hotel. They design, outfit and fully manage all of their living spaces. They have more than 2,200 serviced home rentals in the most vibrant neighbourhoods of 11 cities across North America and Europe. A startup founded in 2012, StayAlfred offers more than 2,000 upscale apartments in downtown neighbourhoods of 32 US cities. They lease individual units and entire buildings and rent them out to travellers. Their team controls everything related to their short-term lodging spaces, including the design, furnishing, cleaning, booking process and customer service. Their accommodations combine the quality of hotel stays with the spaciousness and flexibility of vacation rentals. Bungalow offers residential homes with three bedrooms or more for young professionals looking for the perfect roommate. They lease apartments from homeowners on a long-term basis and rent them out room by room. They’re present in 10 US cities and have over 2,000 fully serviced homes. 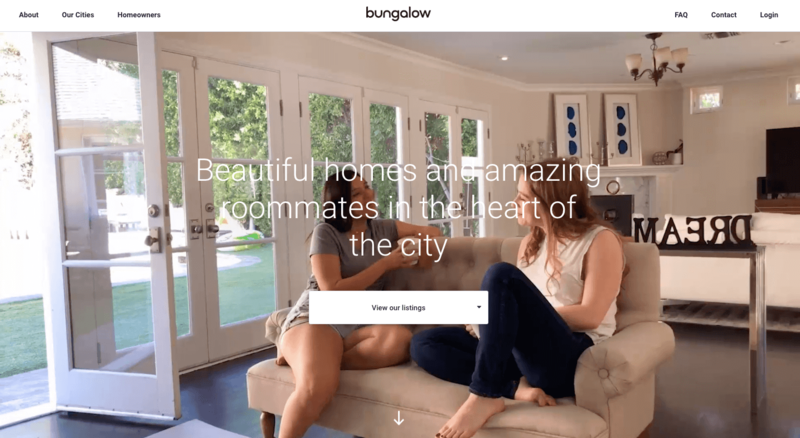 In 2018, Bungalow raised $18 million in funding to fuel their growth. Pillow offers a management solution for owners and managers of multi-family buildings to enable their residents to start renting out their apartments or turn their vacant units into short-term rentals. They work with regional property managers and provide and take over all marketing activities from owners. Pillow was acquired by the Expedia Group in 2018 and became a part of the HomeAway family. Vtrips is growing incessantly thanks to a smart acquisition strategy. They own numerous vacation rental brands including Vacation Rental Pros, Jackson Mountain Homes, Hilton Head Rentals & Golf, Waterfront Vacation Rentals, Cabin Fever Vacations, Maui Rental Group, Reunion Vacation Pros, Condotel and more. The acquisitions have helped them expand to 2,000 properties in the USA. iTrip Vacations currently manages 2,500 properties in 92 cities in the US and Canada. They provide a full service with proprietary software and international distribution. They are a HomeAway Elite Partner for software excellence. In less than three years after its establishment in 2014, Roomfilla hit 6,000 properties managed in almost all Southeastern Asia (Thailand, Philippines, Vietnam, Indonesia, Cambodia and Malaysia). They provide marketing services and their own channel manager. Hosts can also choose a package that includes cleaning services. 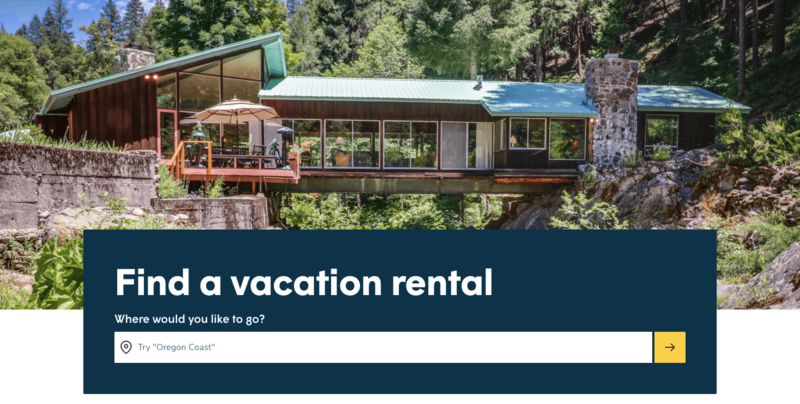 What distinguishes Roomfilla is a fresh, start-up mentality reflected in the cutting-edge technology they offer to their hosts, like their chatbot for vacation rentals. 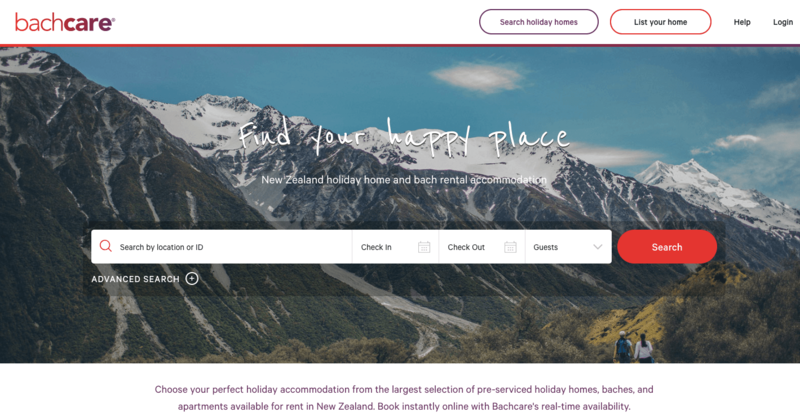 Bachcare has the largest selection of serviced homes in New Zealand. The company was founded in 2004 and by 2015, they were managing over 1,300 properties in 50 locations New Zealand-wide. They are the biggest provider in the Asia-Pacific region. Our list keeps growing as we discover more and more large vacation rental property managers. Check out these companies too! Since its launch in 2010, Direct Booker has grown into one of the biggest property managers in the Balkan region, managing properties in Croatia, Bosnia, Serbia, Montenegro and Slovenia. They provide rental owners with a full service including setting up and maintaining ads on sales channels, guest communication, payment processing and sales policy. They outsource cleaning and check-in to their operational partners. In the last two years, Direct Booker has been transforming into a technology-driven company, thanks to a product they’ve been developing called Booker Tools. This platform allows them to increase the level of automation and quality of their service. As the owners of their technology and their know-how, they’ve also started successfully selling the Direct Booker franchise, and they’ve developed their own PMS, which they will continue to invest in. Smiling House is a luxury property management company offering over 1,200 properties, most of them ski chalets and sea-side villas, in around 40 destinations in 15 countries. 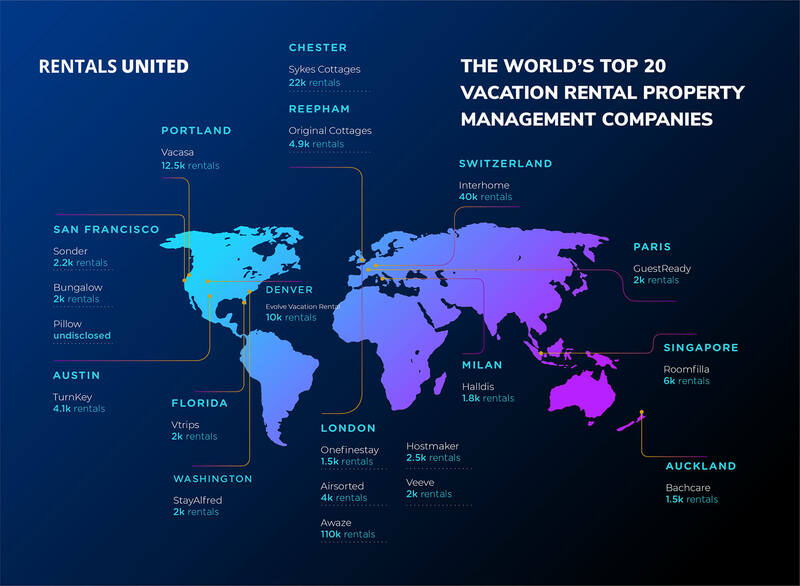 Did we miss any large Vacation Rental Property Managers that you know? You missed out quite a lot – Interhome and Inter Chalet have over 60,000 properties between them…. Ok we’ll add interhome yes! Which other? Missed iTrip Vacations (https://www.itrip.net/) too. We have over 2,000 all across North America. All of our are owned and managed by a local franchise manager.